Is Emirates Really About to Discontinue Special Hindu Meals Onboard its Flights? With well in excess of 90,000 meals served onboard its flights between Dubai and nine Indian destinations every week, Emirates sure knows a thing about catering for the regional tastes and dietary requirements of its Indian passengers. In fact, the airline has a special programme in place to provide food which mirrors the varied tastes of India – but change is afoot. Reports suggest Emirates is about to drop one of the most popular special meals that passengers can pre-order – the Hindu meal or HNML – which isn’t vegetarian but does not include Beef. Instead, Emirates says passengers can order from a range of other special meals in order to meet any special dietary and religious requirements. “As part of our continuous review of the products and services available to customers, Emirates can confirm that it will discontinue the Hindu meal option,” a rep for the airline was quoted as saying by the Khaleej Times. “We constantly review our offering, taking into consideration customer uptake and feedback. This helps us improve service efficiencies,” the statement continued. 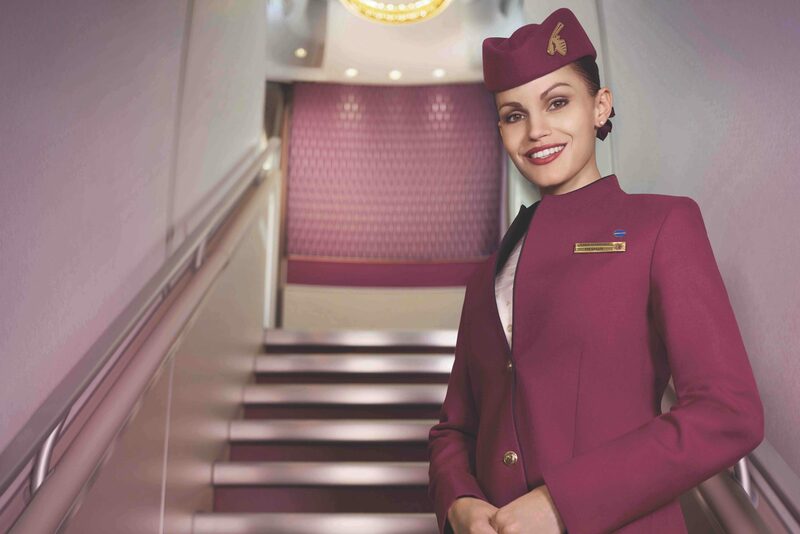 Emirates will continue to offer a full-range of other special meals, including the ever-popular Asian Vegetarian meal or AVML. This meal is generally offered as a curry or other spicy dish with condiments such as such as regional chutneys and pickles which are commonly used in meals on the Indian Sub-Continent. The airline has also said it will continue to offer a 100% vegetarian Jain meal or VJML – A meal that many airlines have discontinued in favour of simply offering standard vegetarian meals which may or may not be spiced. Rumours suggest the airline has been forced to discontinue the Hindu meal option because many passengers would rather pick their own meal when they realise there are other options onboard. Emirates is expected to simply offer a non-Beef option on most of its flights in order to cater for passengers who might be affected by the change. 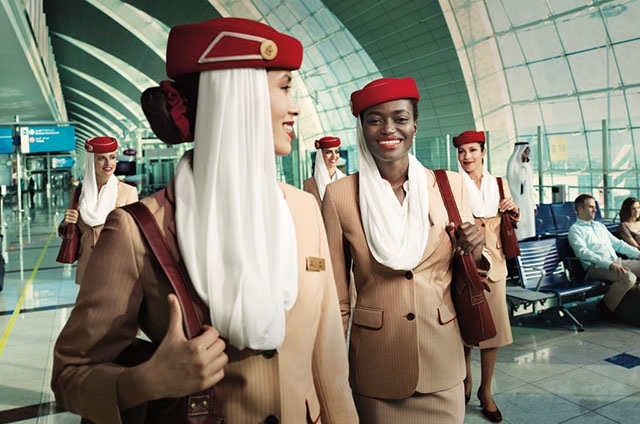 Emirates is well renowned for its onboard food and drink offering with many passengers praising the airline for the quality and quantity of food they get. 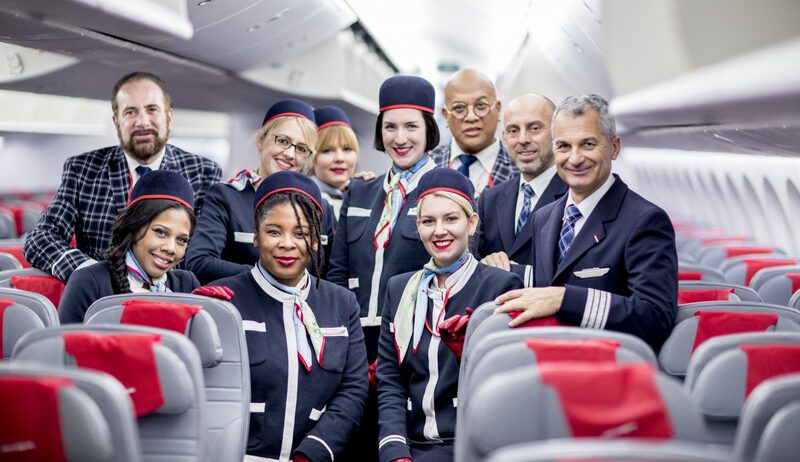 Nonetheless, in the last few months, the airline has been rationalising its onboard product as it continues a drive to trims costs.